The first publication in my life. I was invited to write a guide book about Kansai, Japan after I shared a lot of words and images in my old blog. Map illustrations, sketches, annotations and tips of travel photography are included in the book. The second travel guide about the well-known super city and the capital of the country. I know more about it while I find there are more and more I don't know. A Tokyo guidebook is, thus, never a finished work. 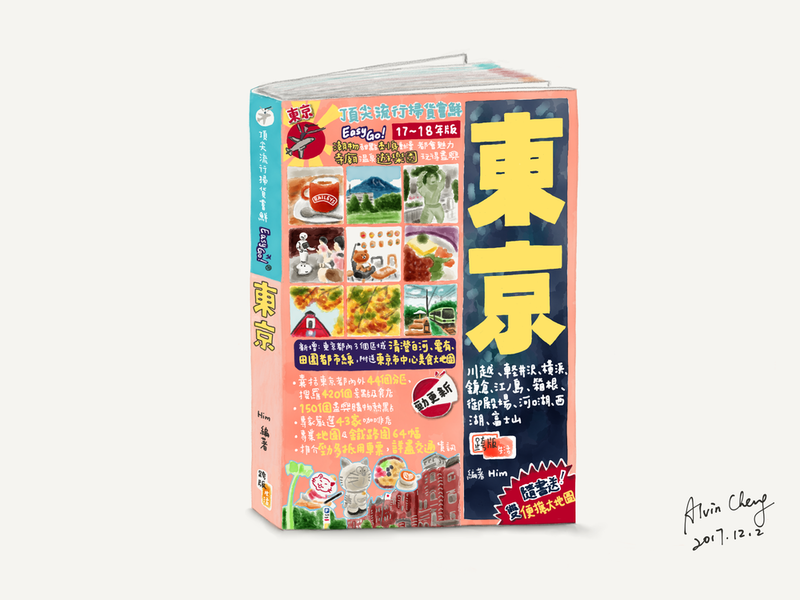 The guidebook which is focused on Osaka Prefecture.